With the sentence of ‘ until death do us part ‘ start all marriages and it seems that formed by the black and white colors track to be a marriage of those who celebrate wedding anniversary silver, gold and more is on. I remember all my life using these two colors: seasons with more attachment, others instead in little doses. But this two-color, which is already one has always been at my side. 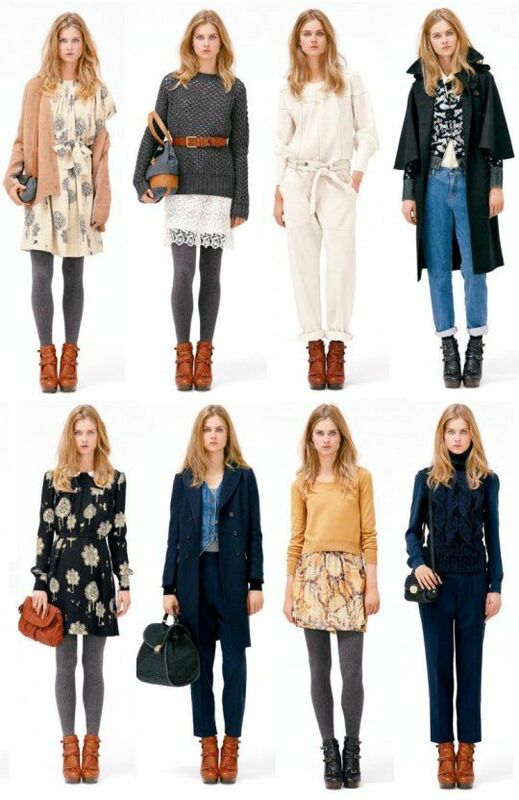 And this season Autumn/winter 2011 / 2012 is falling in love again. And if we talk about trend we can not ignore the stylist all-time coolest: Rachel Zoe. The personal shopper all the celebrities still inside out (almost) all the fashions and this could not be an exception. In the last week of the fashion of Paris was seen with a White Maxi dress long sleeve and accessories in black. Fabulous! If a trend prevails in runway almost certainly that it predicts you a relentless success. And in this case has been so: the French maison Chanel takes life working with these two colors together (but not mixed) and their parade high Couture autumn-winter 2011 / 2012 returned it to corroborate. Diane Von Furstenberg preferred to mix this couple with a print hearts. That is a declaration of love!! 50’s. 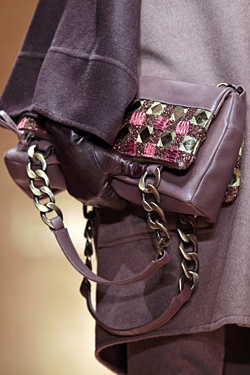 This was the date that we came to mind to see collection fall-winter 2011 / 2012 Italian Miu Miu signature. The closed dresses and with big shoulder pads were present at all times. It is what has design in another firm: do the same thing in your own but with totally different aires. This time Marc Jacobs It made for Louis Vuitton this transparent dress in this two-coloured hue. 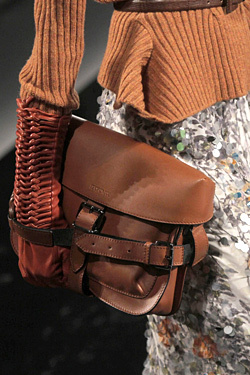 As much as the years pass the trench from Burberry Prorsum will always be objects of desire. And more if they are like this: of white hair with black accents. Can it be more perfect? Is obvious that if a trend triumphs at gateway, also to do so in the magazines. As on their covers always the most cherished models of large firms are. And if a collection has triumphed among the covers that have been the of Louis Vuitton and its military air. The last cover of the year of Harper ’ s Bazaar Spain shows us to Aline Weber with a short star of Dolce & Gabbana dress. And as in Brazil they enjoy good weather and pleasant temperature throughout the year, the Brazilian version showed us a month ago a Gisele Bündchen in a swimsuit. At this point we find that this is one math equation: trend on the runways + covers trend = trend stores low-cost. This way you don’t have to suffer in appear to be Sherlock Holmes to find something to wear this fashion. You’ll find it for all sites. If what you want is a basic t-shirt go to Topshop. If you want something more formal, you can opt for this silk blouse the hand of Zara. In Biombo Barcelona the proposals are several. But always with a touch of ladylike to make your outfits the best of all. Stradivarius not proposing bi-color clothes, but they are more than looks: This is found in the November catalog. What do you think? And clear the ‘ x ‘ in this equation must look at the our city streets. We see it anywhere? If the answer is positive … the trend will triumph. If Carolina Engman take it … is guaranteed success. And it is this egoblogger rising like foam in recent months. And to complete the styling of the author’s After DRK: total look in black except for the wool jersey (of Zara TRF). Do you like? ¿What you think This trend? ¿What proposal you stay? 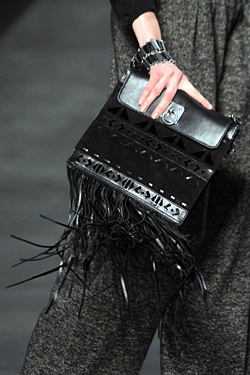 Trends Autumn/Winter 2012 / 2013: Above Those Bottlenecks! Trends Low Cost Winter 2012: Military Style to Your Orders!